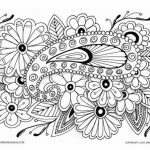 Who says coloring is an activity for children only? 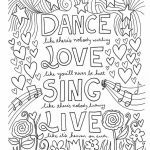 We, adults, have the rights to do it too and it's actually much more fun than anyone would think. 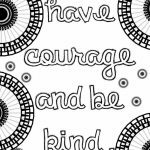 Of course, the printables are not the easy and simple ones we usually give to our children. 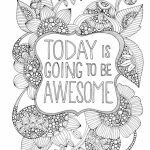 That would be silly. 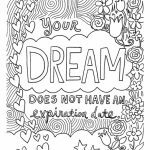 Instead, the printables are the one that features hard and complex small details like what you will find in the following section. 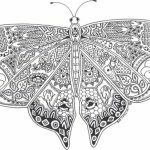 For adults, coloring is not only fun but can be beneficial too, especially for our mental health. 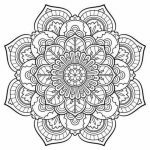 It can make us calmer by relieving us from all the stress we got in lives. 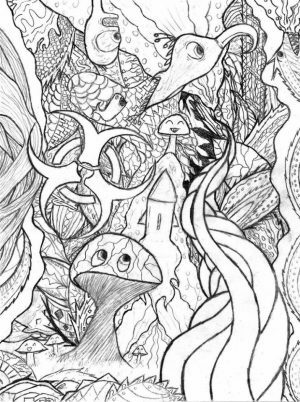 Don't believe me. 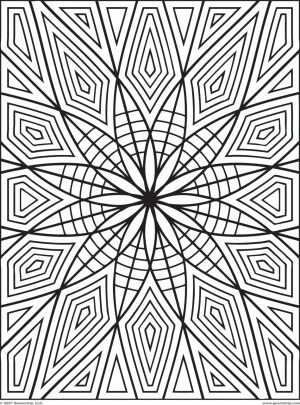 Try to google it yourself, and you'll definitely find out about it. 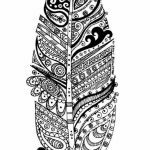 I myself never concern about those advantages. 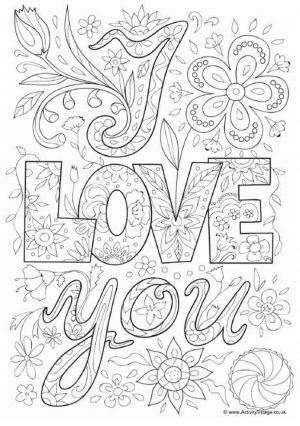 All I know is that I enjoy coloring for the sole purpose of having fun. 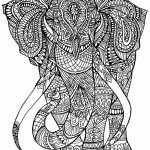 It makes me happy and more passionate about my life. 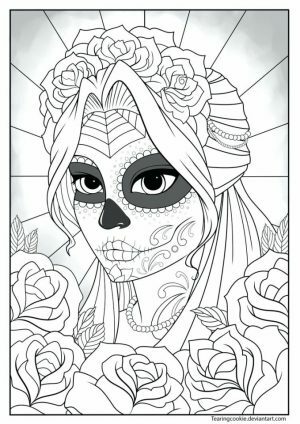 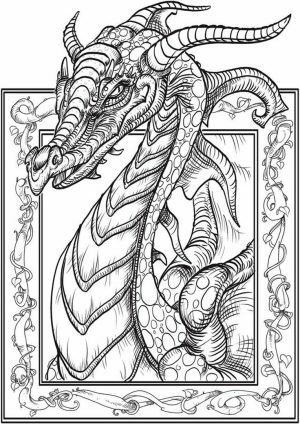 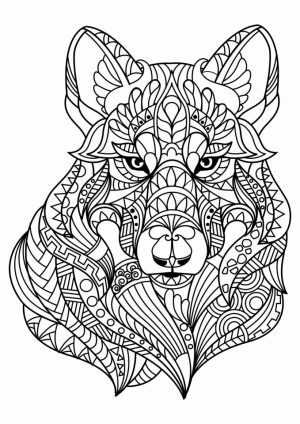 Anyway, there have been quite a few grown up coloring pages that I've posted here. 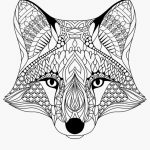 If the ones you see on this post can't make you content, try to look up for more of them in the "Adults" menu on the top menu of this website. 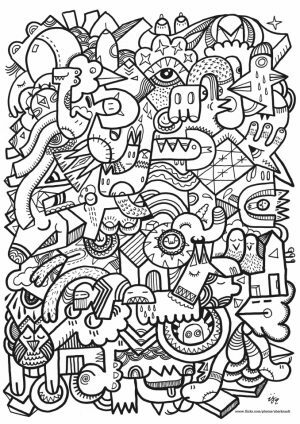 You can also find them on the "related post" section on the bottom of this post. 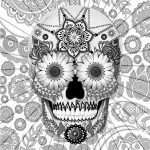 Check them out yourself and see if you like them! 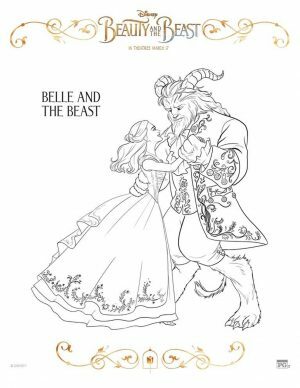 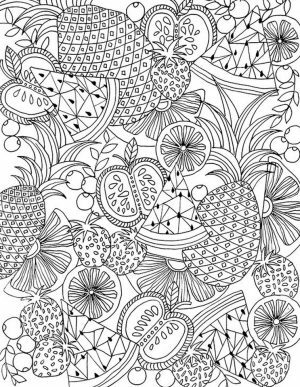 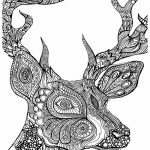 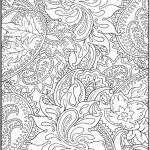 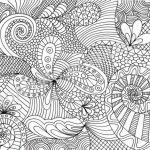 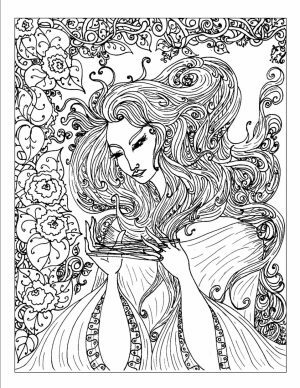 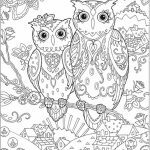 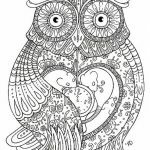 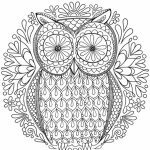 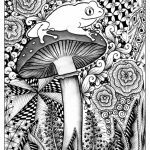 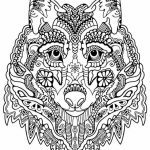 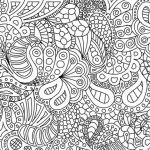 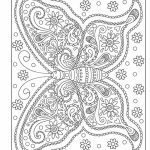 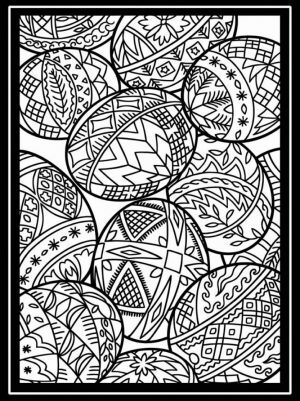 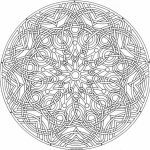 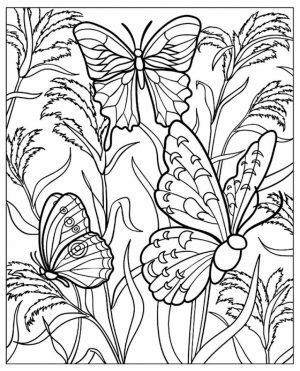 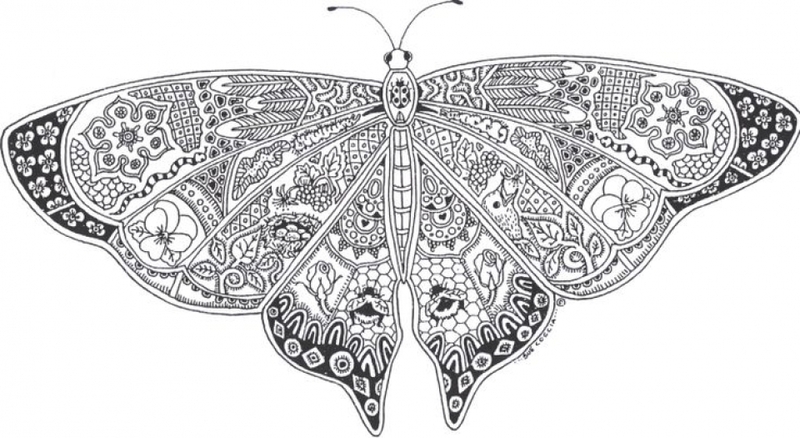 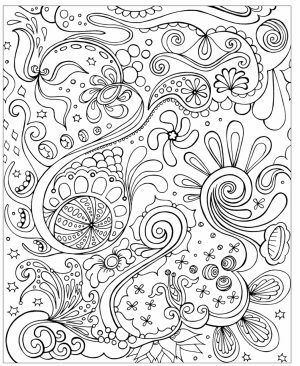 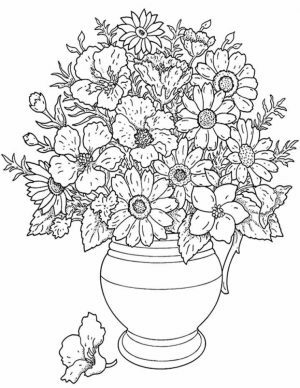 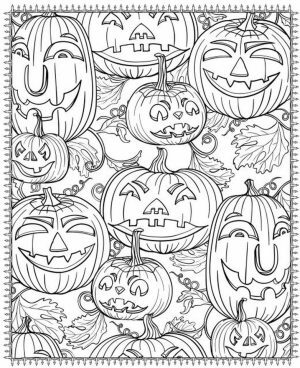 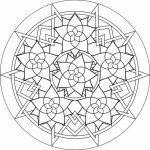 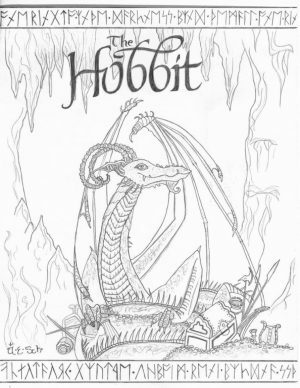 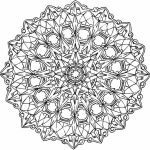 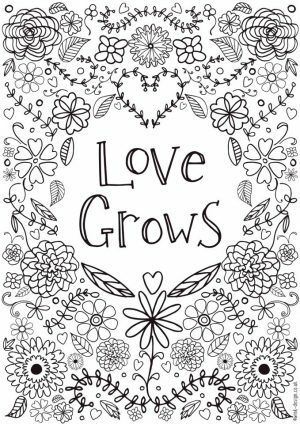 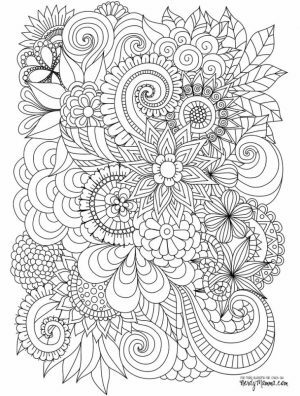 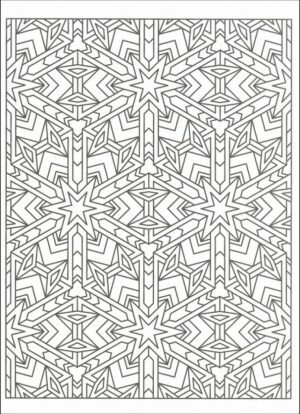 Related Posts "Grown Up Coloring Pages"